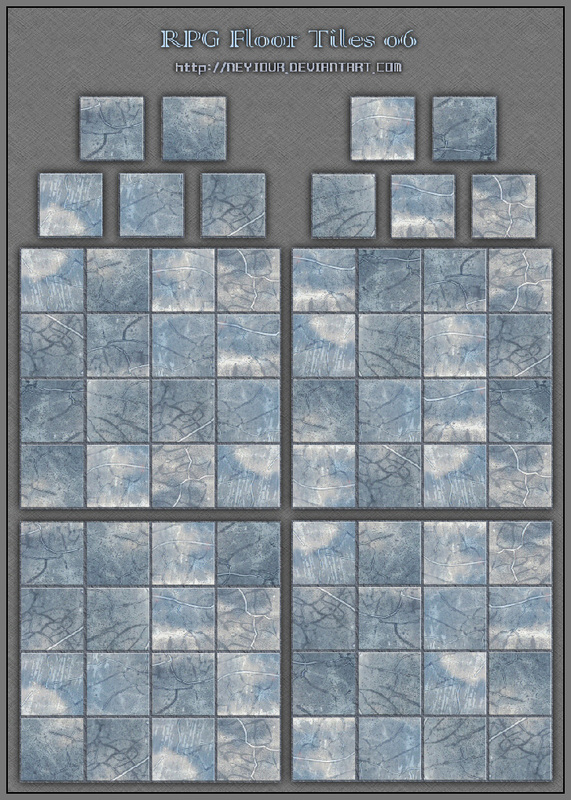 This is a collection of some of Neyjour’s tile sets. It has 8 sets in total each with several grouped and individual tiles. Please visit her deviantART page to find many more assets and map elements you can use on your campaign!